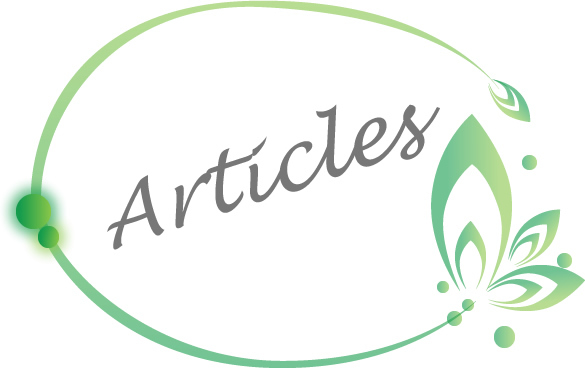 Sinclair Aesthetics uses the latest technology in Plasmage treatment for Blepharoplasty. Featuring Plasma Based Energy, Extreme Precision, Non Ablasive, and fine tuned power. A non-ablative tool using the fourht state if matter: plasma. 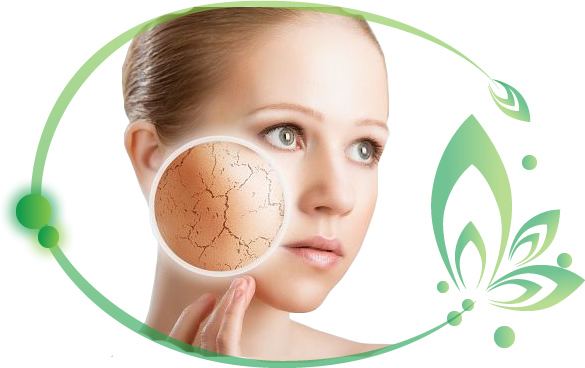 Plasmage treatment boosts the sublimation process of the tissue, results are visible immediately with long lasting effects. Its a solution for all skin types. 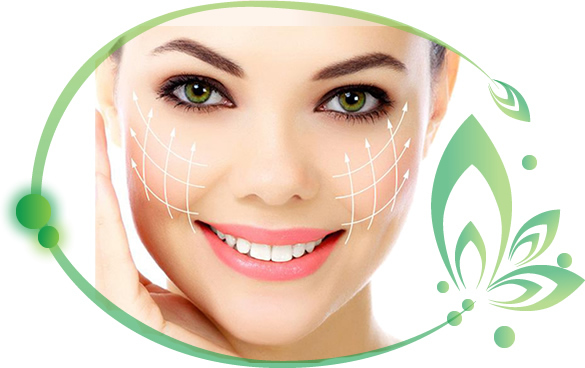 The Plasmage treatment works by creating a series of minute dots on the skin which trigger an instant contraction and tightening of the skin fibres, to create a lifting, remodeling and rejuvenating effect of the area treated. Plasmage uses the fourth state of matter, Plasma, to achieve this. The principle involves the ionization of gases contained in the air to create a small electrical arc. These ‘arcs’ can be used to treat specific areas of concern WITHOUT damaging the surrounding areas or applying any unwanted heat to them. 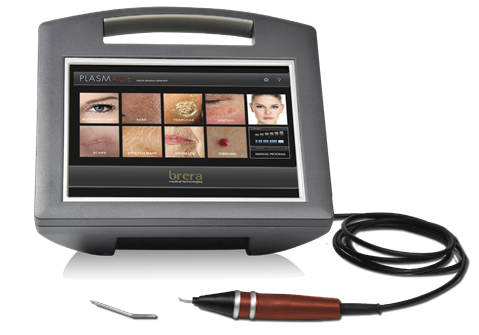 Plasmage can be used for a wide range of skin and Ageing concerns. 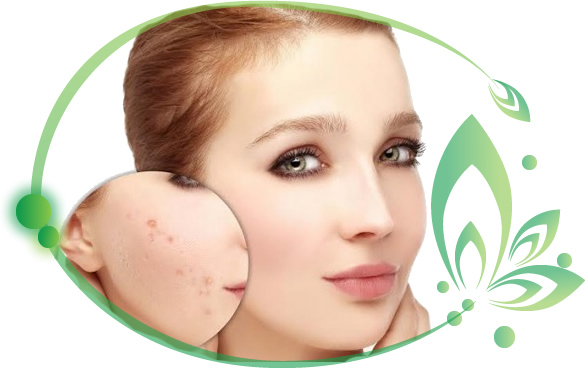 It is a VERY safe and effective treatment and is SAFE on ALL skin types. Dr Sinclair will assess the areas for you, and advise also as necessary. 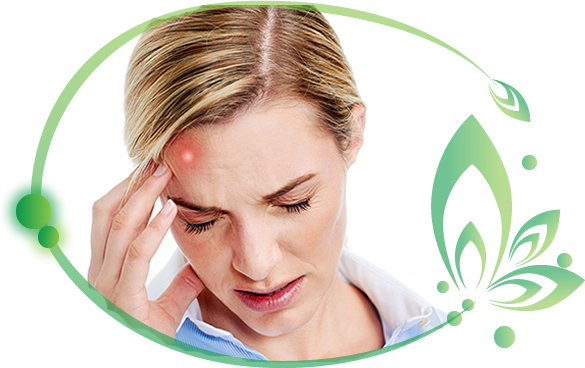 There is minimal discomfort but the treatment is performed usually using Topical anaesthetic to minimise any chance of discomfort for the patient. 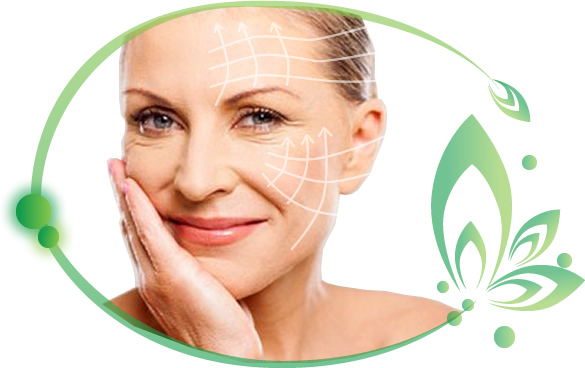 The advantage of Plasmage Blepharoplasty or other anti-ageing treatment versus Surgery, is that the down time is minimal. There may be some swelling of the areas treated, which last approximately 2-3 days depending on the patient. You will have ‘crusting’ of the skin in the treated area which is usually gone within 5-7 days but this can be covered with a proper medical concealer foundation. Hence, you would be able to return to normal activities fairly quickly. Plasmage provides dramatic results for a wide variety of skin concerns, and it is considered the ONLY Non-surgical Blepharoplasty option. 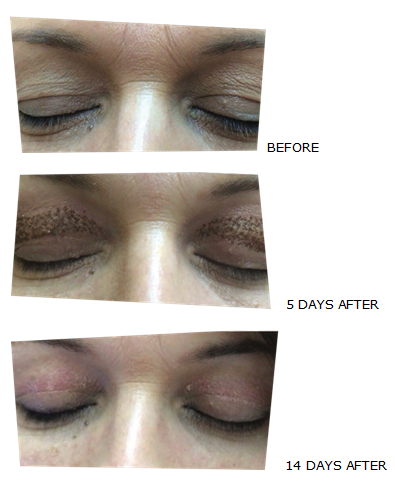 Results are visible after one treatment - usually from 14 days and 45-60 days being the final result from that treatment session. Some patients may require additional sessions depending on the area to be treated and the initial severity of the problem. Results are permanent. However, as we age, repeat procedures may be necessary to maintain - as is the case even with Surgery.